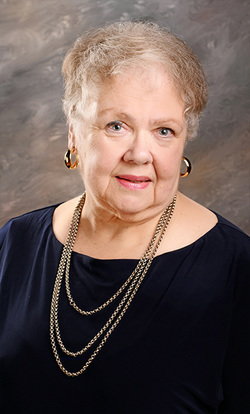 Jan McCanless is a retired school teacher and noted premier Southern Humorist. Her homespun articles appear in six national magazines, and her regular newspaper columns. Her delightful Beryl's Cove mystery series is a cross between Mayberry RFD and ​Murder She Wrote, and she has two compilations of her humor articles out as well. Once you've read one of her books, you are hooked and become a Jan McCanless fan for life! !